Tag: Papo & Yo | Something Odd! You must play Papo & Yo! 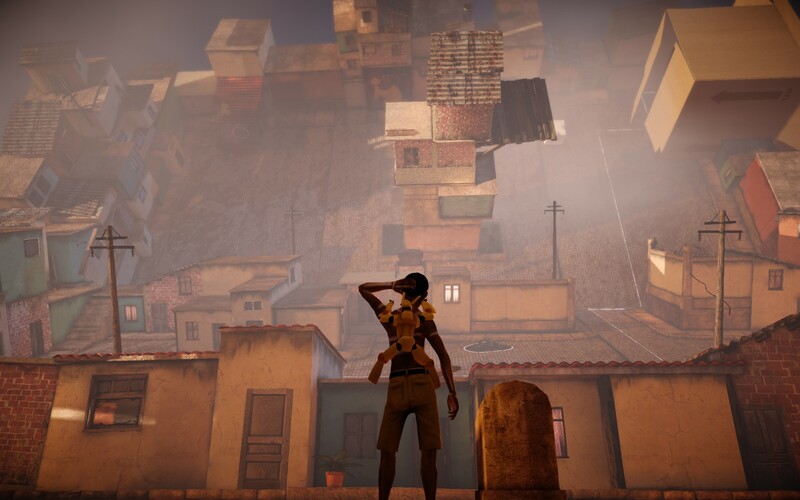 A few weeks ago I wrote about how much I enjoyed Papo & Yo. Well, I finally finished it this evening and I can honestly say it was a wonderful experience. I can count on one hand the number of games I’ve finished this year so that’s saying something! The game isn’t hard, except when the game goes red and then it’s annoying until the puzzle is figured out. I don’t want to let slip any spoilers. All I’ll say is that if you enjoy platform games you owe it to yourself to buy this game and play it. Get it on Steam or on the PS3 store.